Congratulations! 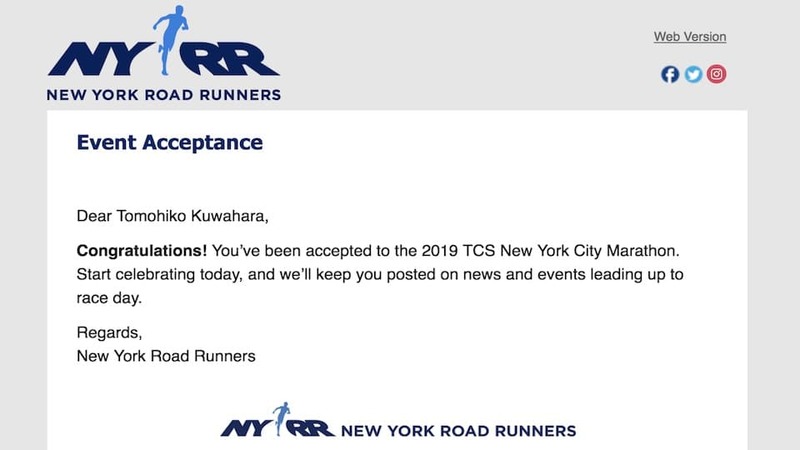 You’ve been accepted to the 2019 TCS New York City Marathon. 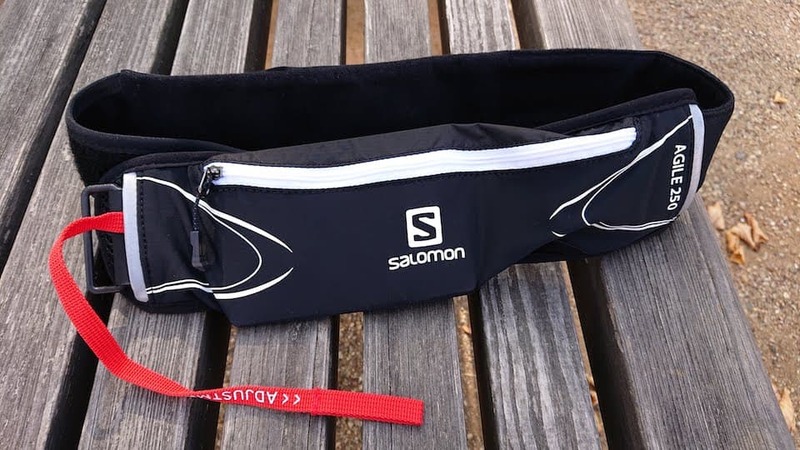 I am a runner living in Japan. 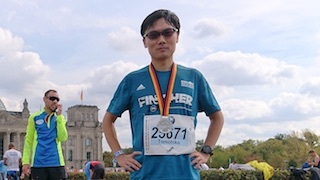 I would like to apply to NYC Marathon 2019 as Time Qualifier, as my recent (Nov 2018) half marathon time meets the standard. 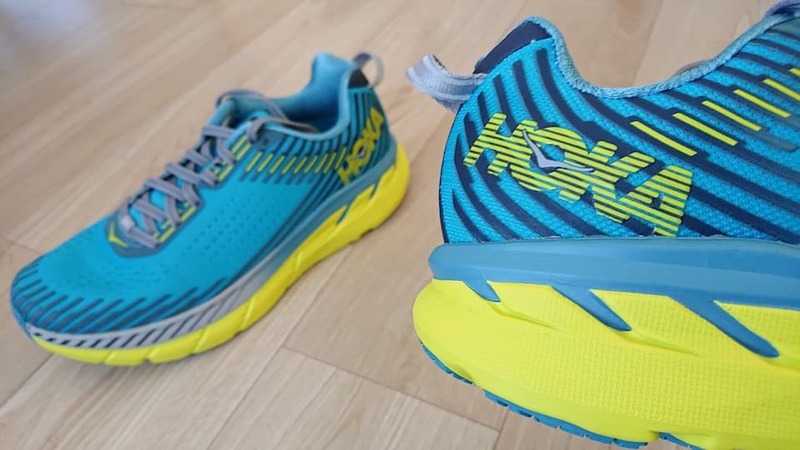 I have a question on time qualify verification. 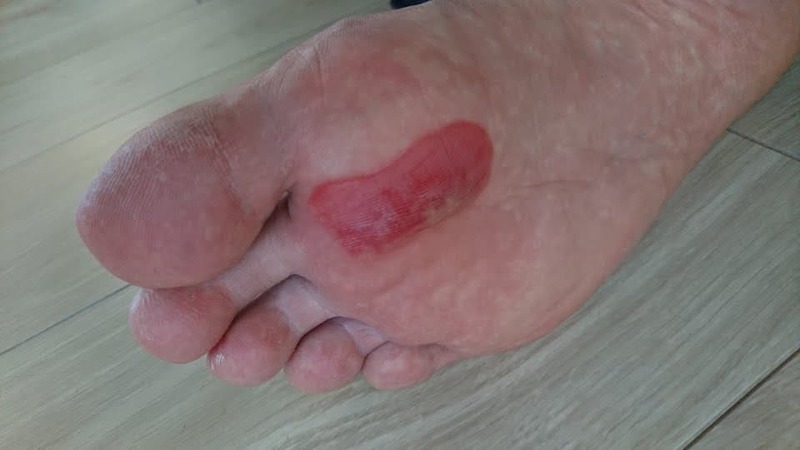 What will be required on your end to verify my time? 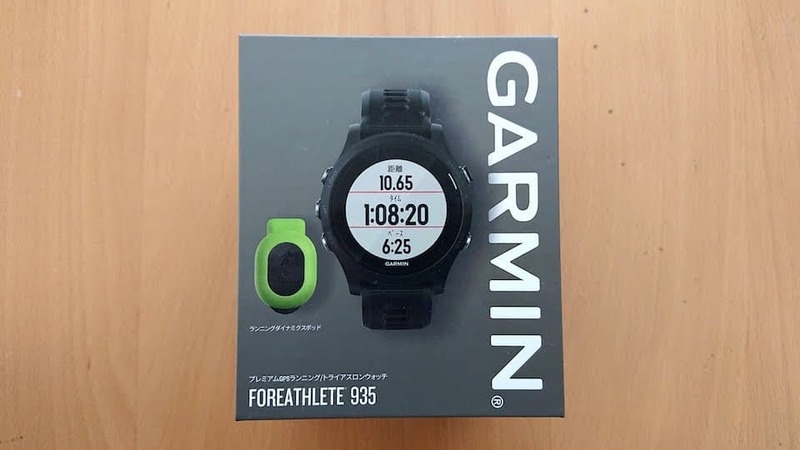 I do have a time certificate but it is all written in Japanese language. What else could I do to help you verify my time? 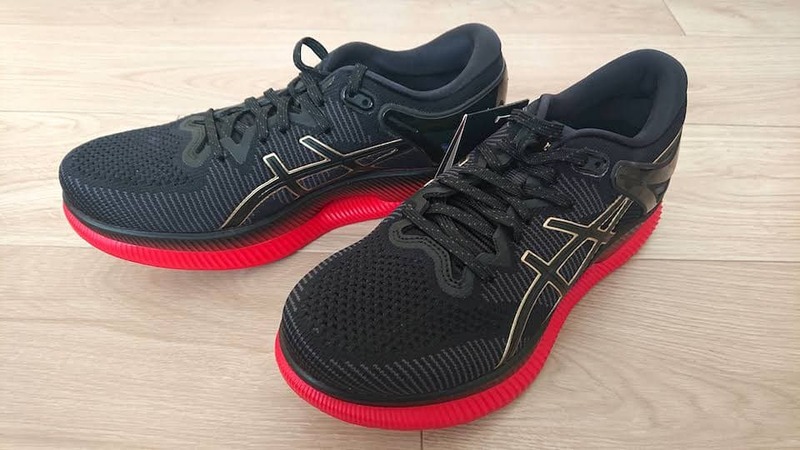 Thanks very much for your support in advance! 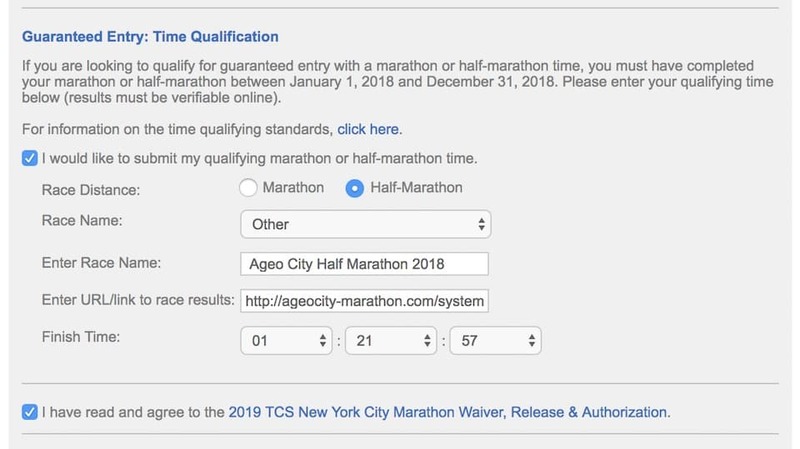 With regards to my application (name and customer number below) to the guaranteed entry to New York City Marathon 2019, I am sharing supplementary documents to certify my time qualification for the event. 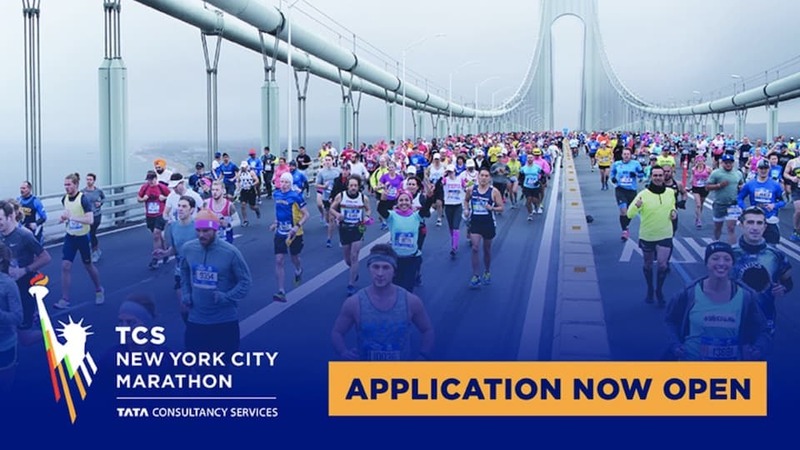 Thanks for applying for the 2019 TCS New York City Marathon. We have received your application and with it the details of your qualifying race.We will be verifying race times over the next two weeks. 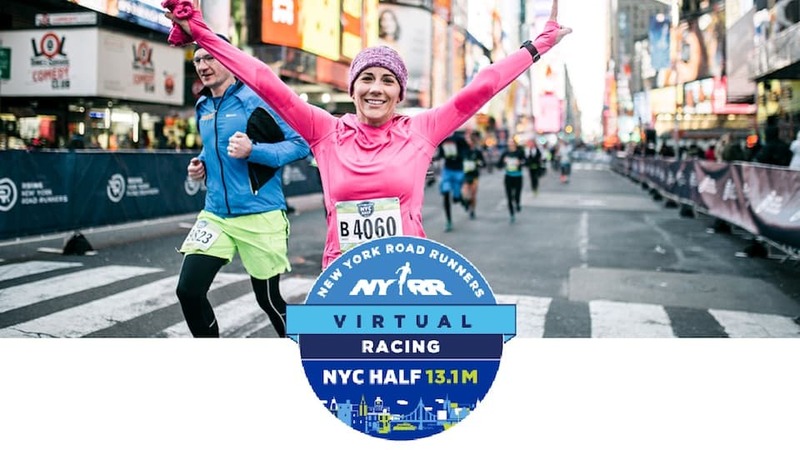 When your time is verified you will receive an email confirming your entry into the race and your status for the race in your NYRR account will be updated to “Accepted”. In the meantime, please ensure you have a valid credit card on file. Your default credit card will be charged the registration fee upon verification and acceptance.We will reach out to you directly if there are any issues with your application.